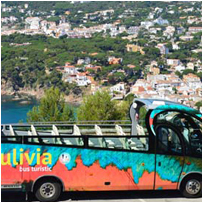 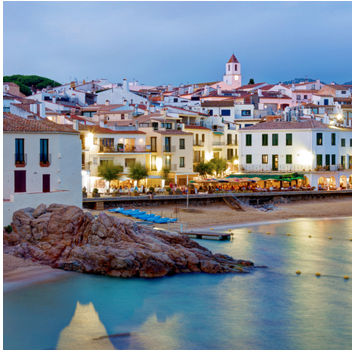 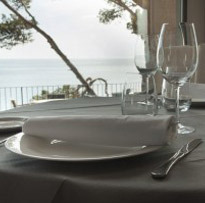 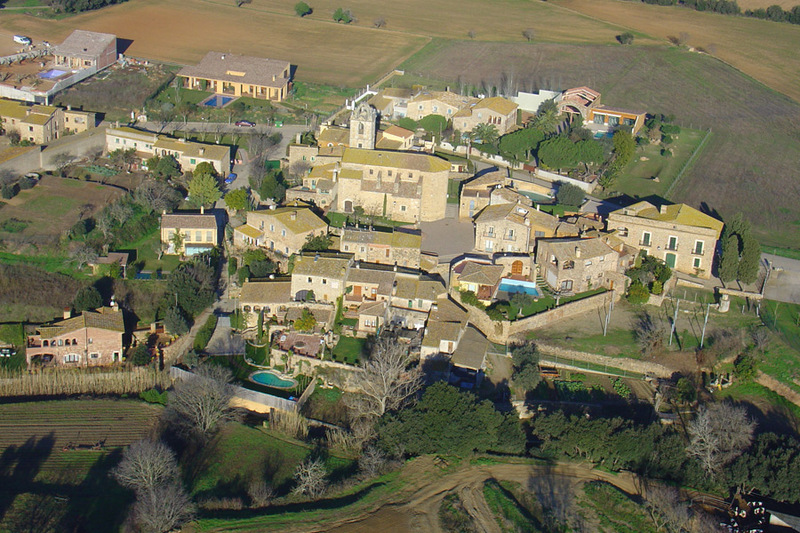 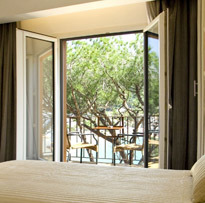 Palafrugell is located in privileged surroundings at the heart of the Costa Brava. 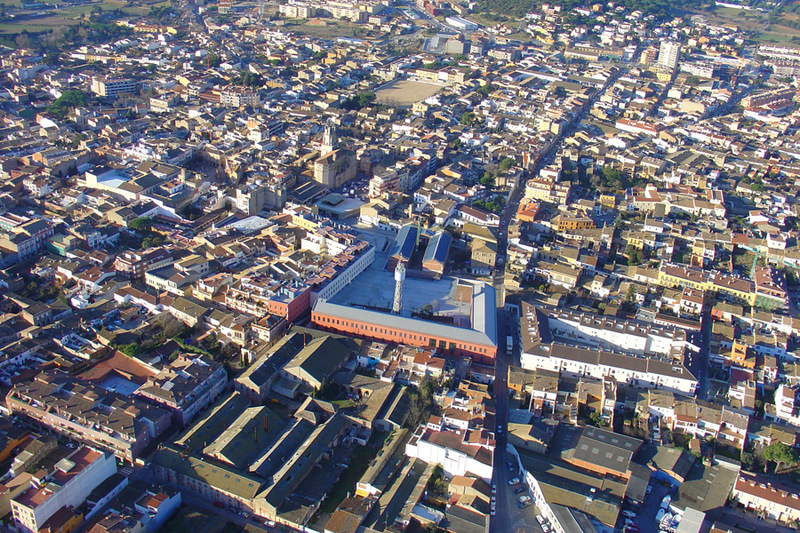 With a population of around 23,000 inhabitants, this is the largest town in the region. 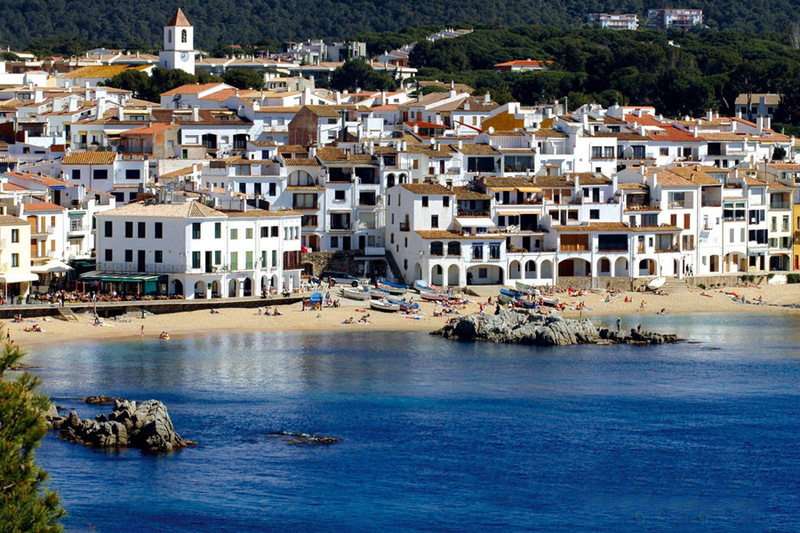 The original town of Palafrugell is at the centre of the present municipality, which it shares with the rural centres of Santa Margarida, Ermedàs and Llofriu at the foot of the Gavarres Hills, along with the coastal villages of Calella, Llafranc, Tamariu and Aigua Xelida. 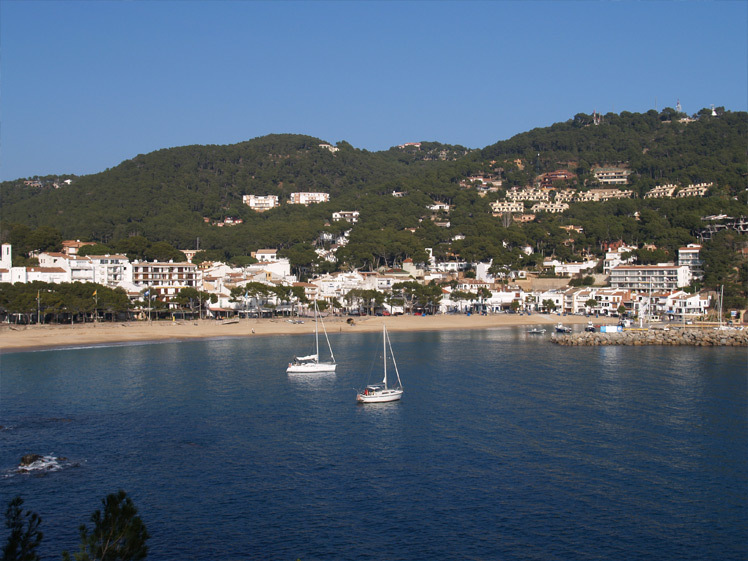 This town today mainly lives of tourism and is ideally located between the sea and the hinterland. 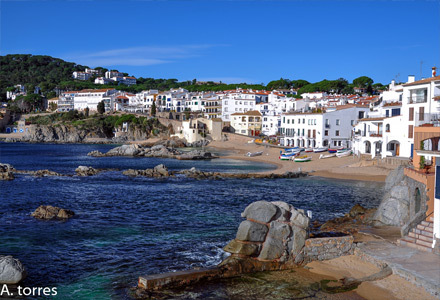 An ancient fishing village formed by several coves that still preserve their charm, Calella de Palafrugell is one of the few places on the Costa Brava which still preserves the charm of the villages of the area before the arrival of mass tourism, with narrow streets, steep tiled roofs and some traditional two-floor fishermen’s dwellings. 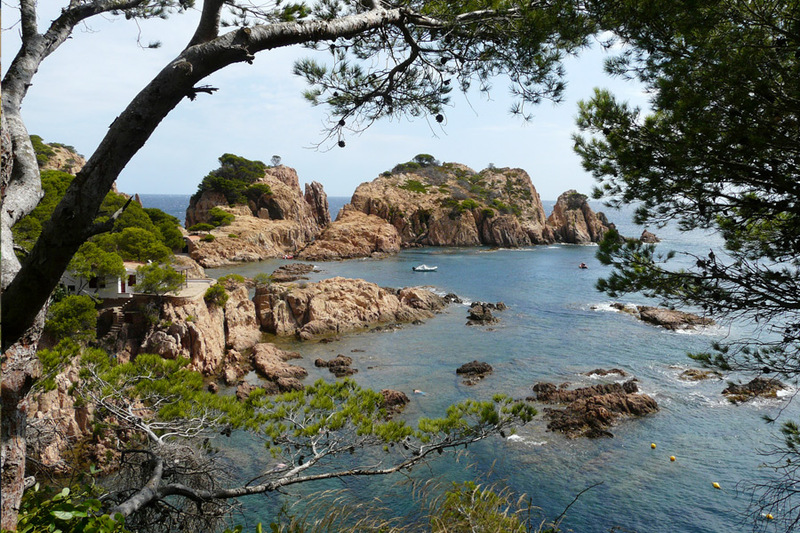 This ancient fishing village is on a rocky coastline sprinkled with small coves to the north of the Castell – Cap Roig natural area and ideal for walking or cycling, with the coastal and tourist village of Llafranc to the north.